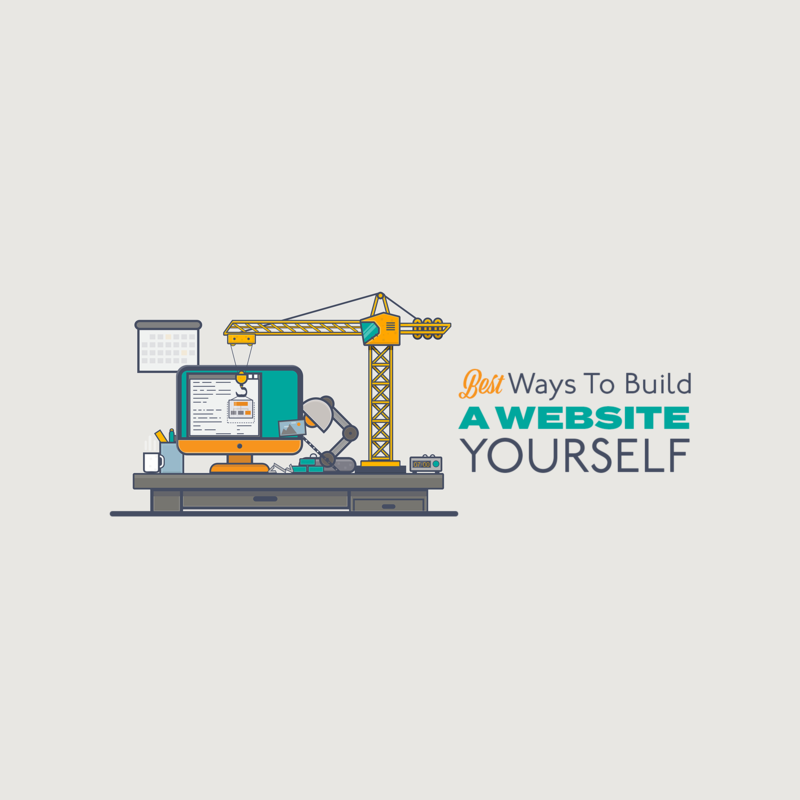 So you want to know how to build a website from scratch step by step? Well on this page we provide a full guide to building a website or blog from start to finish. Keep in mind that this is not for building a membership/subscription based website, we have a separate guide for that. If you want to start an online store then you should check out E-commerce Website Builder category section. This guide “How To Build A Website” covers how to build and make money with a blog or dynamic content website. These are the same techniques I use to build all my websites, which receive millions of visitors and generates more than a full-time income. A blog (a blend of the term web log) is a type of website or part of a website. Blogs are usually maintained by an individual with regular entries of commentary, descriptions of events, or other material such as graphics or video. Entries are commonly displayed in reverse-chronological order. A blog can also be used as a verb, meaning to maintain or add content to a blog. What is a dynamic content website? A dynamic web page is a kind of web page that has been prepared with fresh information (content and/or layout), for each individual viewing. It is not static because it changes with the time (ex. a news content), the user (ex. preferences in a login session), the user interaction (ex. web page game), the context (parametric customization), or any combination of the foregoing. Building Blogs or dynamic content websites are very similar because both these 2 type of websites are the same as far as function is concerned, what separates them is design and appearance. Blogs and dynamic content websites are interactive, allowing visitors to leave comments and even message each other via widgets on the blogs and dynamic websites and it is this interactivity that distinguishes them from other static websites. In the near future, almost every website will be dynamic. If you already have a website and making money then the beginning of the guide will not be of much interest to you. The guide is written from beginner to expert point of view, so as the guide goes on more things might be helpful to you. If you've started a website but you're not making much money from it then maybe you need to start over from scratch the right way.